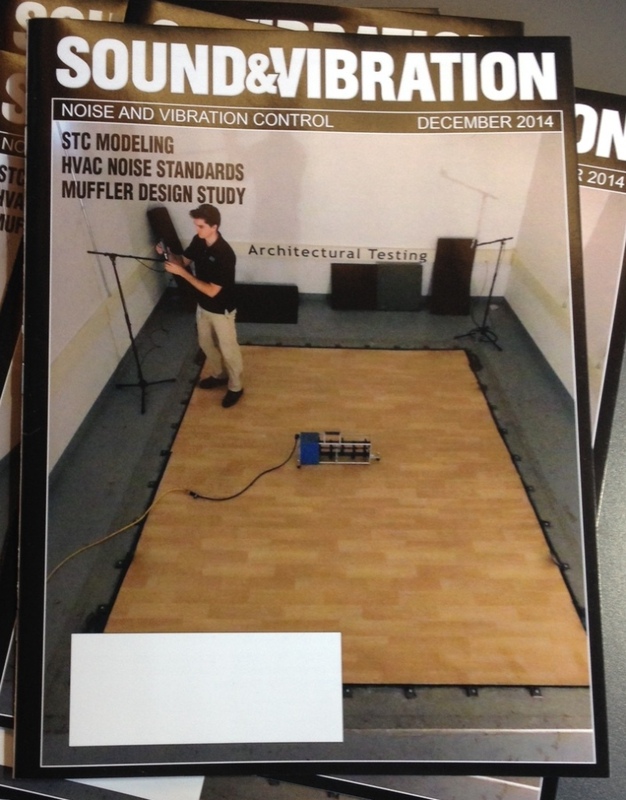 Sound Advice / We Made the Cover! 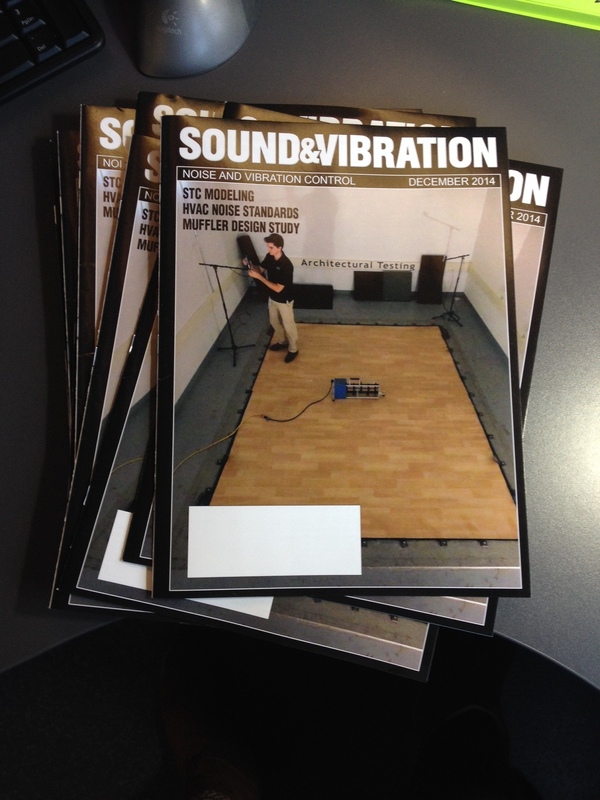 Check us out on the cover of the December 2014 issue of Sound & Vibration magazine! 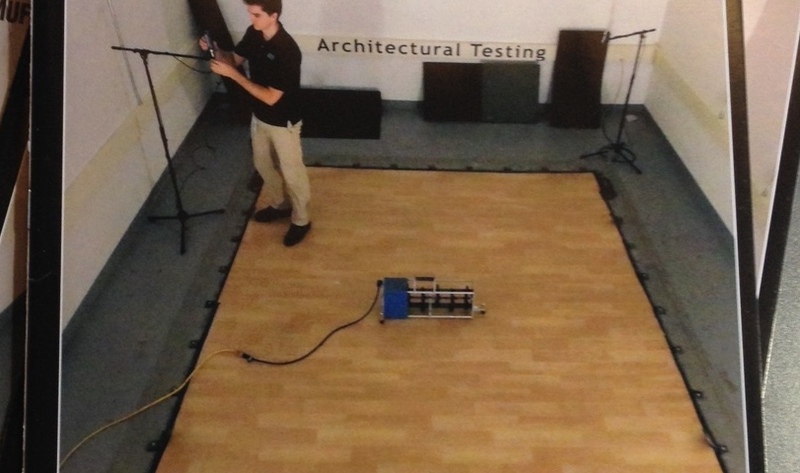 It’s an image of Ecore Commercial Flooring’s Forest rx getting ready to be tested at the Architectural Testing/Intertek lab in York, PA for Impact Insulation Class and Sound Transmission Class (ASTM E492, E90). Pictured in the photo is our friend and ATI/Intertek Project Manager, Jordan Strybos, recent graduate of the University of Hartford.